My mum, Maureen Glanville, worked there between 1978 and 2005 when the potter finally closed. 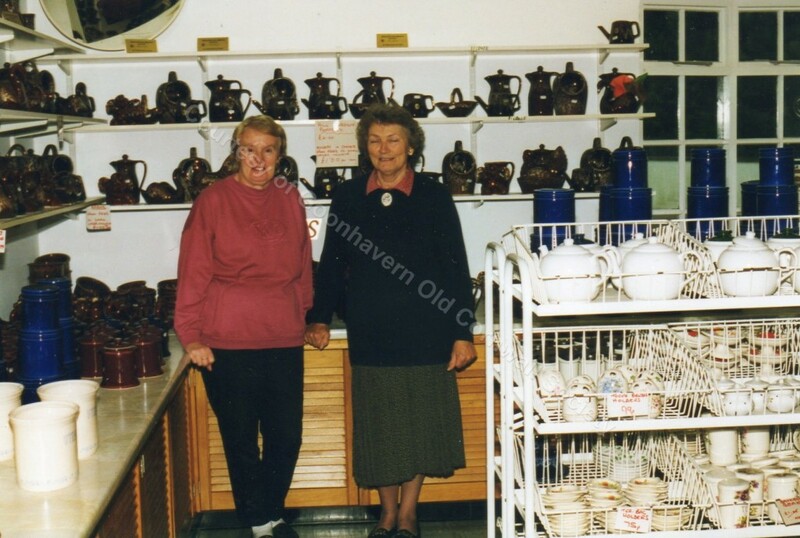 She also ran their shop in Newquay for a few years in the 1990s. I wondered when it closed down. I am wondering when the Restaurant closed down. I have not seen a photo of that yet.